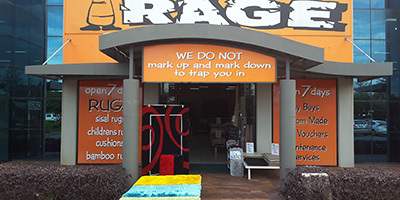 View some of the amazing rugs for sale at Rug Rage! 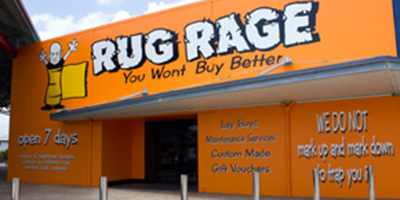 Rug Rage is Australia’s premier rug shop! 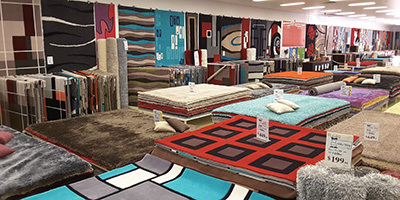 Find out more about our company.